It disburses advice such as reminder to set aside money for credit card payment when you can afford it, timely budgetary tips, spending insights and saving opportunities. 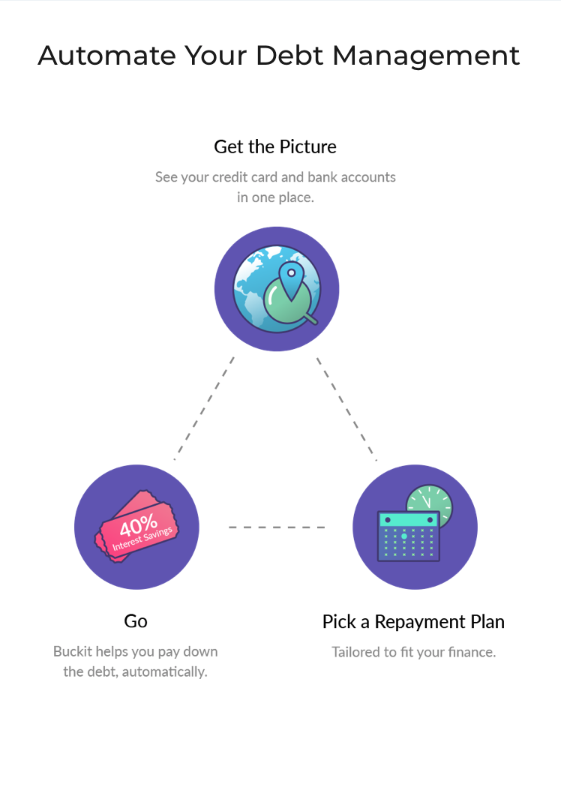 It continuously identifies the best debt payment plan based on your finances. It improves your credit profile over time by help you establish better money habits and save even more with better access to credit. Next step; Setting up which you can read about here.